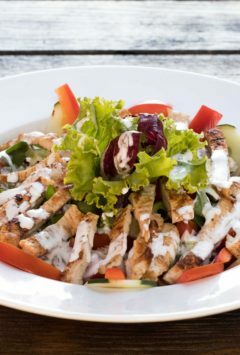 It's not important whether you are a fan of meat or fish, whether rich meal, a tasty snack or just enjoy the atmosphere with the occasional spicy bite and sip fine wine, the menu of Makina will find something for your liking. Morning coffee near the sea, afternoon hanging out with dear friends in the center of a town and a crazy night out with attractive DJs music and live bands. Caffe bar / Night Bar 'Makina' is located in the middle of the summer social life guidance. 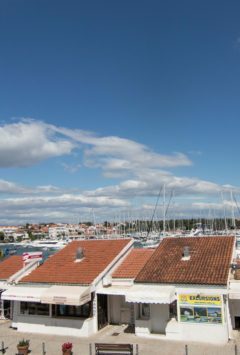 Makina Tavern is one of the must-see places for all those who spend the summer in Vodice. Caffe bar / Night Bar 'Mkina' is located in the middle of the summer social life guidance. Located in the heart of the town, within easy reach all the attractive facilities and events where you can experience all the charm of vacation. 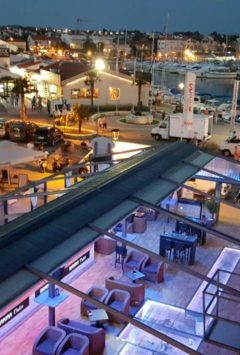 Makina Tavern is definitely one of the must-see places for all those who spend the summer in Vodice, and its attractive offer, location and appearance attracts visitors. We are sure that for many years we did not disappoint our guests, as well as gastronomic offer, exciting fun until the early morning hours. After good food in the taver , you can expect many refreshment bars on Makina cocktail bar. For our guests we have prepared many surprises for this season, we are confident that no one will be disappointed! Are you ready for unforgettable night out? See you at the most crazy summer parties right next to sea! 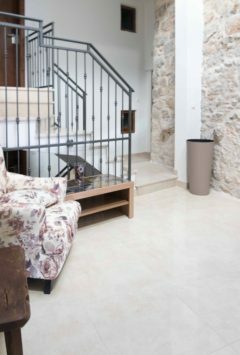 Greater capacity and new modern rooms at Makina Accommodation. Enjoy your stay at our and luxurious rooms.